Travel the world with Pride! 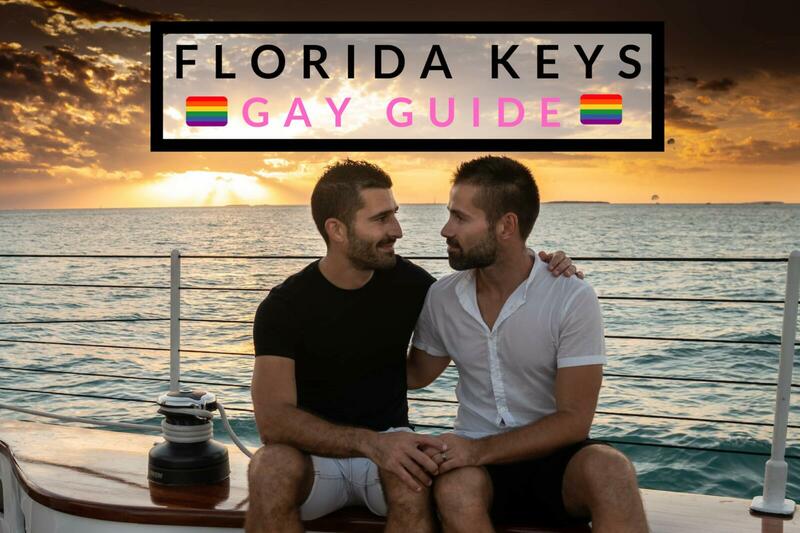 Your one-stop resource to gay travel, providing an insight into the local gay life, gay scene, where to stay, unique things to do, how to stay safe and other practical tips. Hi there! We are Stefan and Sebastien, gay couple behind the travel blog Nomadic Boys. We have been travelling the world together since 2014 after quitting our jobs and lives in London. 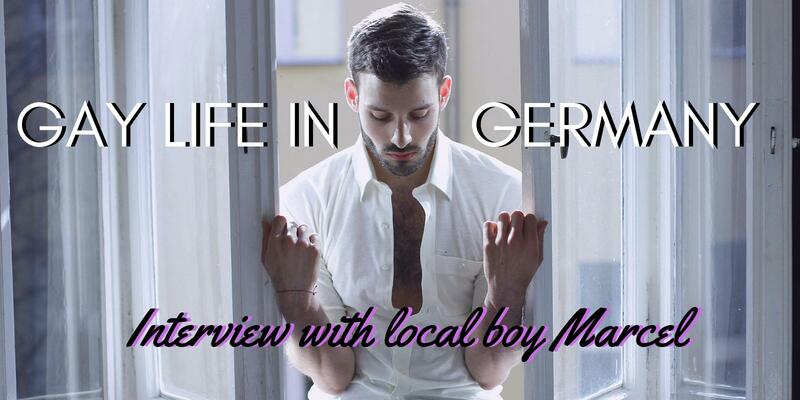 We created our blog as a platform to record our romantic adventures, write about the different gay scenes and of course, our culinary discoveries. 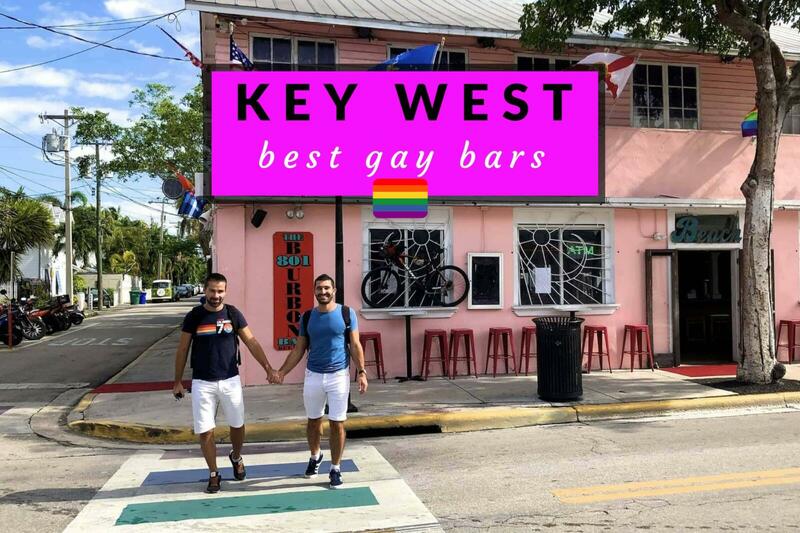 Our mission is to inspire and show gay travellers that they can visit more places in the world than they thought possible, by providing a first-hand account of our travel adventures, which will help them plan a fun and safe trip. Check out our videos for travel inspiration and information on the best destinations to visit around the world. We hope you will enjoy as much as we love putting them together! Don't forget to subscribe to our youtube channel and hit the thumbs up button as we bring you the best of our adventures and once-in-a-lifetime experiences!